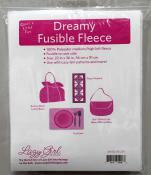 Lazy Girl Designs offers easy purse, bag and tote sewing patterns. 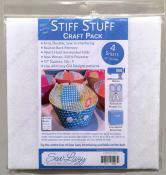 We have the complete line of Lazy Girl Design products from Joan Hawley including her hot selling interfacings. 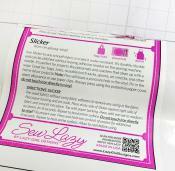 Join other Lazy Girls in discovering how easy it is to install a zipper or make a fabric purse just like you are the star of Project Runway creating your own one of a kind purse designs.